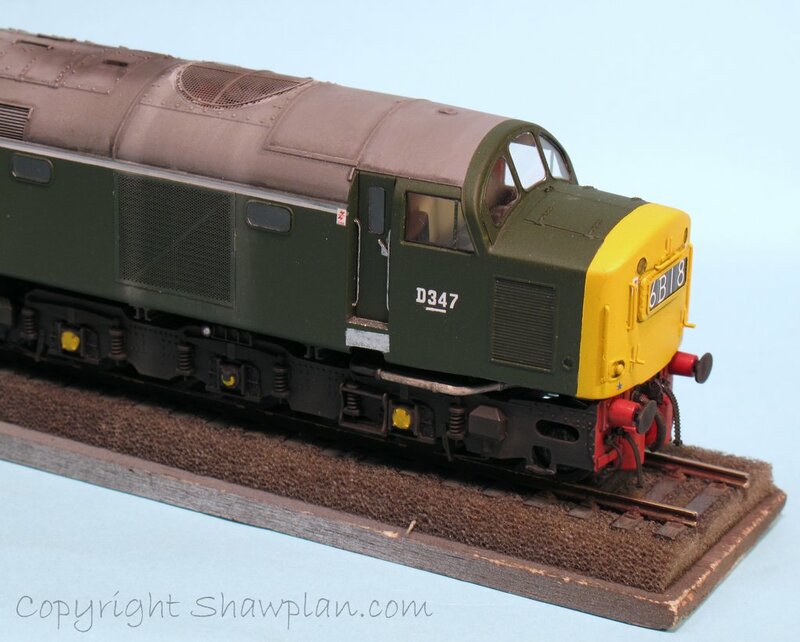 This weekend we are at Railex in Aylesbury, and are pleased to announce some new items. Following on from our last entry we have included some new laserglaze products and there are also new releases in our extreme etchings range. 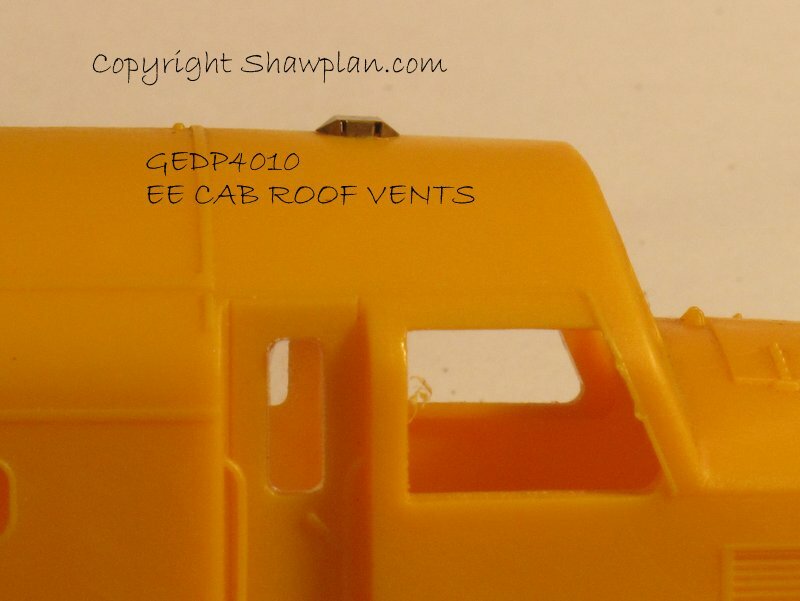 The images below shows our components used on a Hornby Railroad class 40, they include laser cut windows, etched headcode surround, frost grills, roof fan and grill and front cab window surrounds. What a difference it makes! 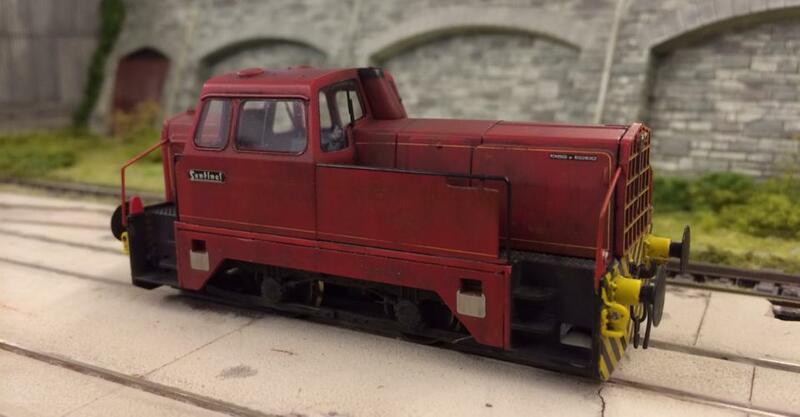 This allows a modeller to converting an unpowered DMB to a DMS to reflect the normal DMU three car unit configuration using Lima components. This kit covers the extra windows required. 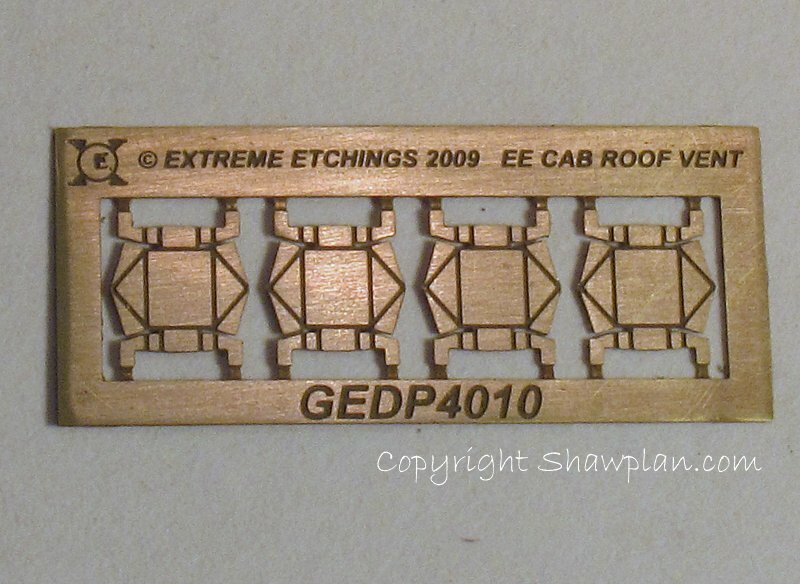 From our extreme etchings we are pleased to announce etches in 4mm and 2mm scales. 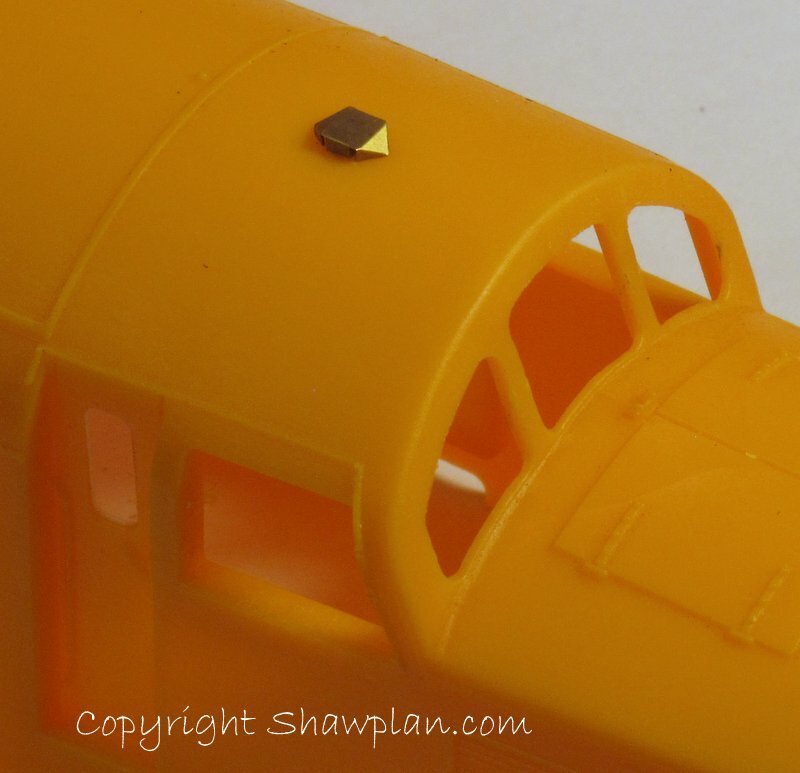 These are to scale and correctly profiled to give an accurate shape to the cabside windows on any 4mm scale Class 47. 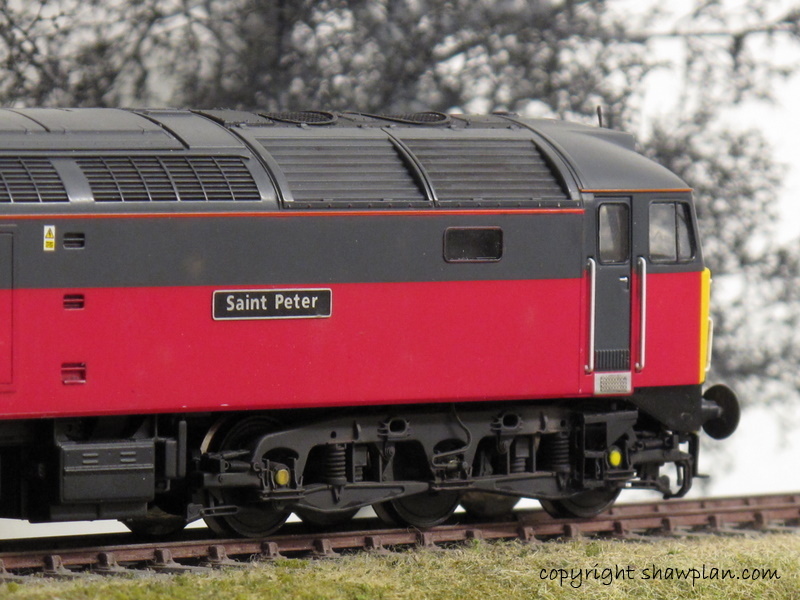 For 2mm scale and N Gauge modellers, suitable for updating Bachmann and Graham Farish models. 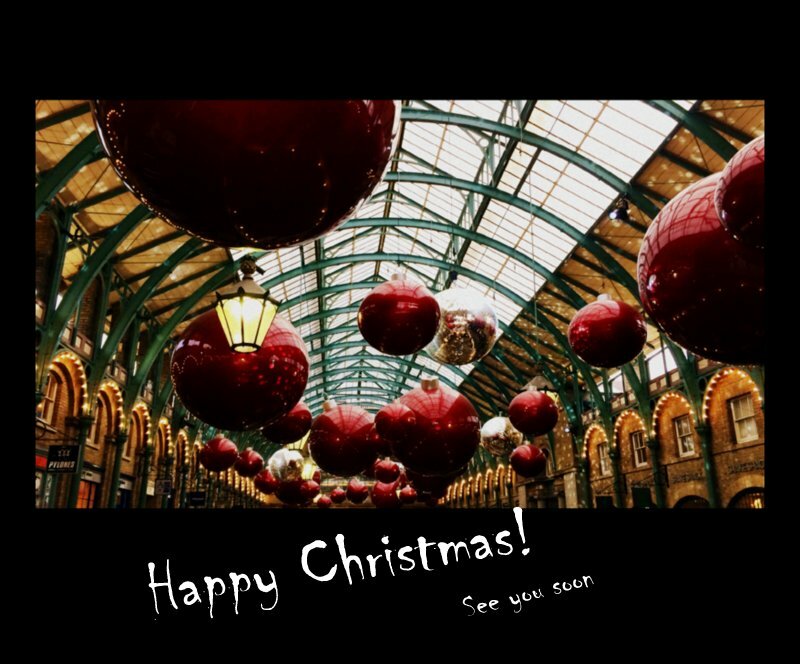 All the above are ex-stock for Aylesbury, we look forward to seeing you there! You are currently browsing the archives for the Lima category.